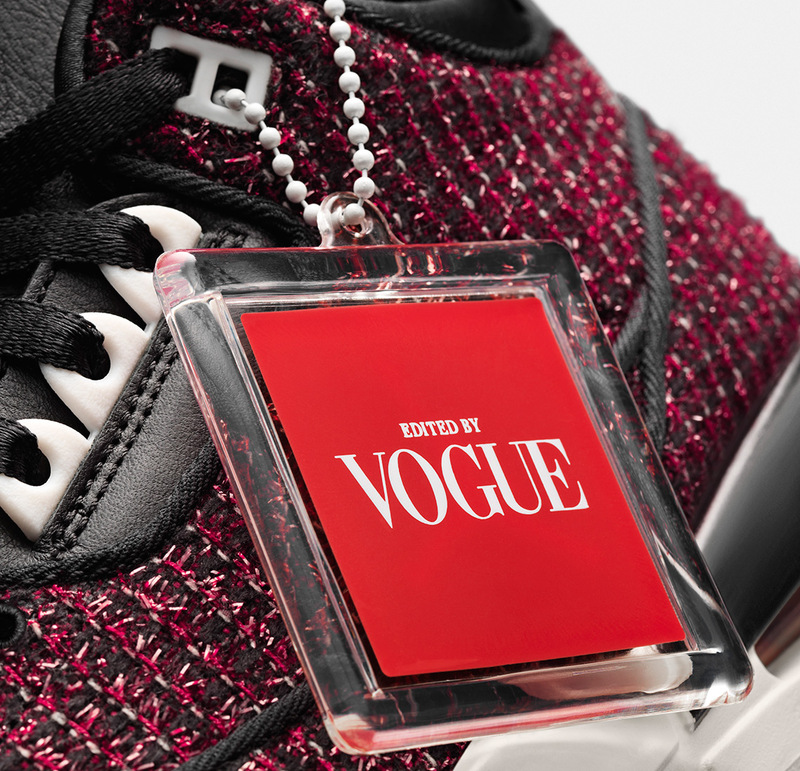 Earlier this Summer, Jordan Brand officially collaborated with the influential women’s fashion publication known as Vogue to honor the great Anna Wintour. 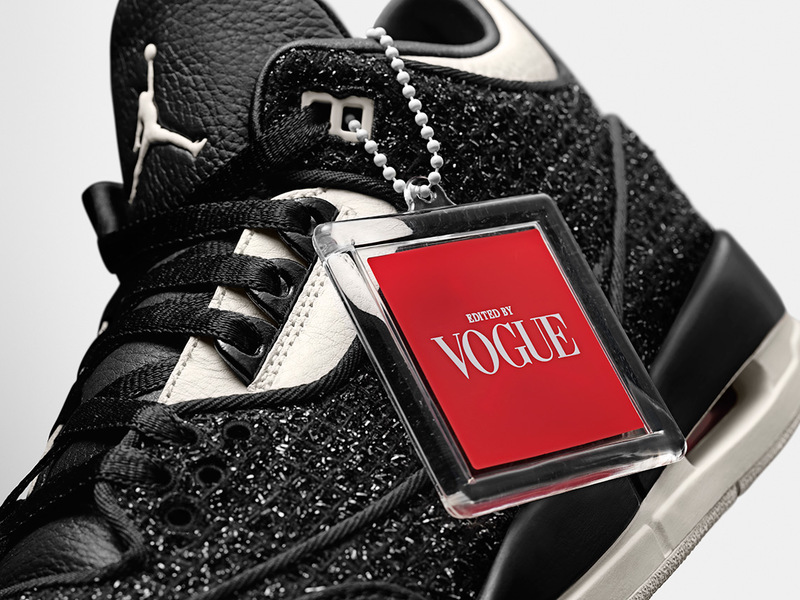 It marked the first-ever women’s sneaker collaboration for the Jumpman label as two stylish iterations of the Air Jordan 1 Retro High Zip were created in tonal leathers representing the boldness and elegance that Wintour brought to the magazine. 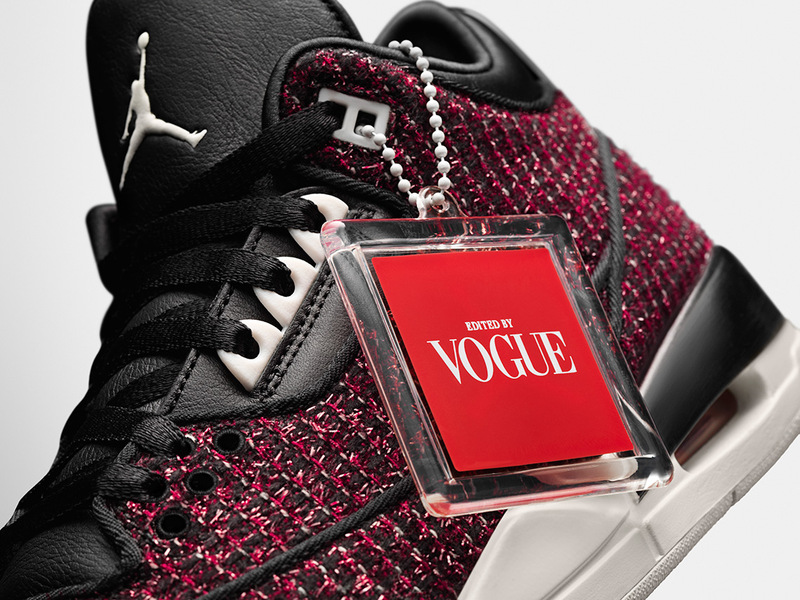 The second part of the Vogue x Jordan Brand collaboration has been fully revealed today, showing two different takes on the Air Jordan 3 inspired by Anna’s signature tweed suits and her black sunglasses. Furthermore, Anna’s “AWOK” signature replaces the classic logos on the heel for a truly one-of-a-kind take on this three decades old silhouette. 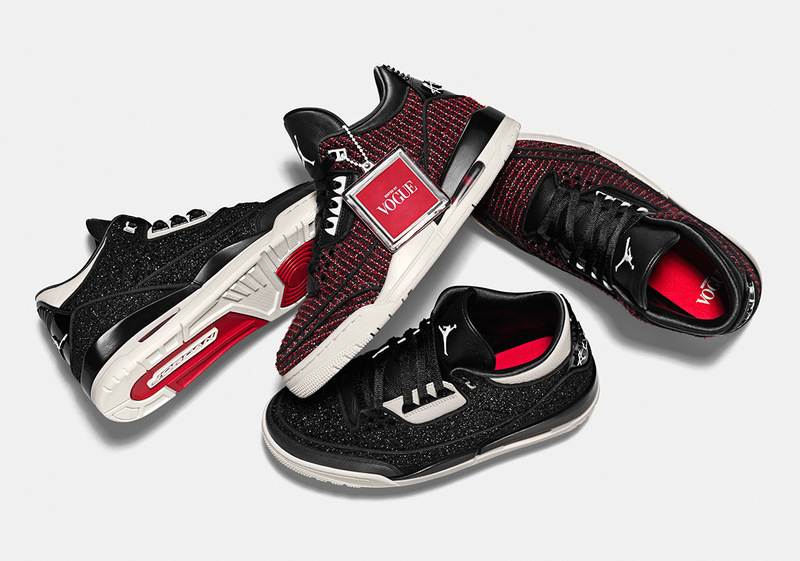 The Air Jordan 3 AWOK releases on September 7th at select retailers. Stay tuned for updates on the release.